4k00:124K. Frame of blooming roses time-lapse with green screen, Full HD, 4096x2304. 4k00:21St. 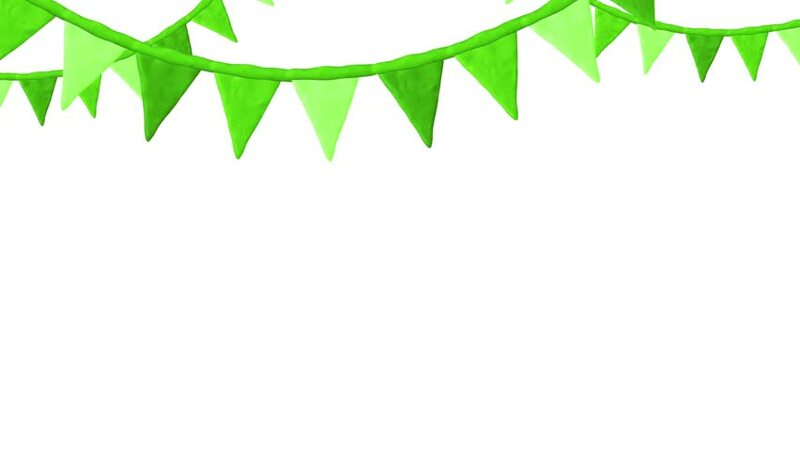 Patrick's animated flags against a green background. For use as a general backdrop, design element or as an overlay for placement of text or other copy. 4k00:10Happy Birthday! 3d animation with typography, candles and bunting. hd00:21St. Patrick's animated flags against a green background. For use as a general backdrop, design element or as an overlay for placement of text or other copy. 4k00:10Party icons animation with black png background.Flags icon animation with black png background.